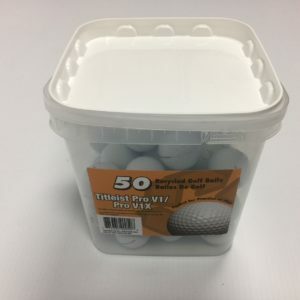 Factory Bulk Over Run Golf Balls. 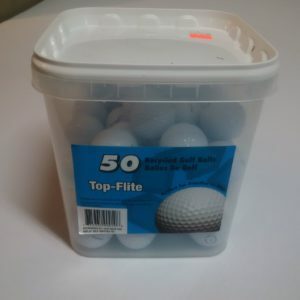 We pack bulk in plastic bag(s) so much less packaging to be thrown out (case of 25 Dozen comes in original case box). 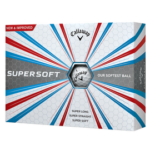 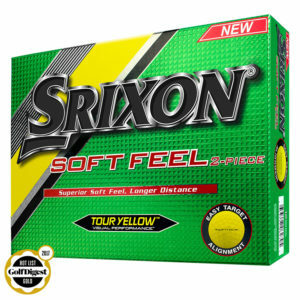 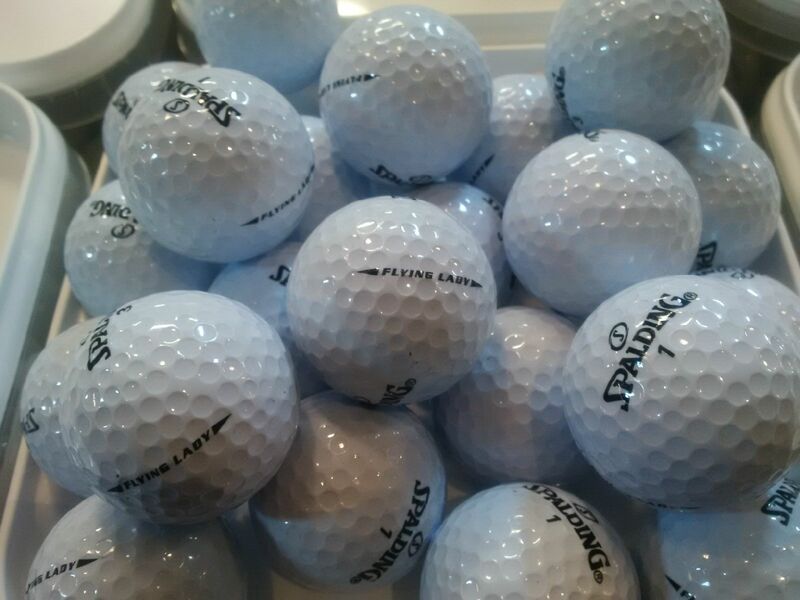 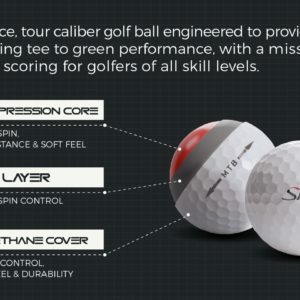 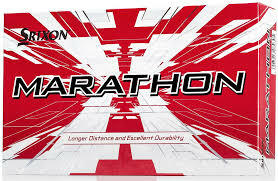 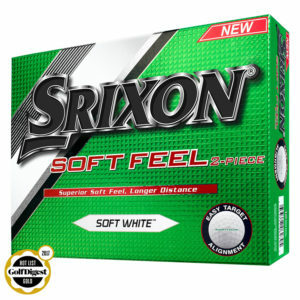 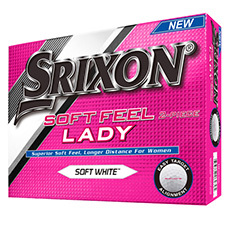 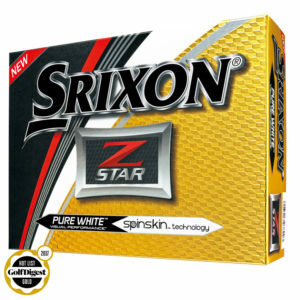 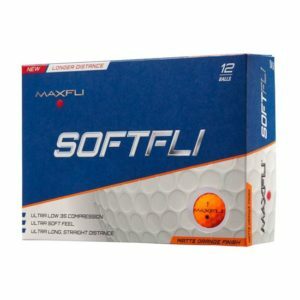 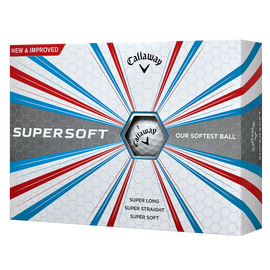 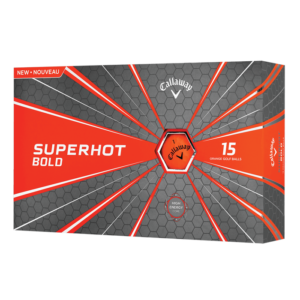 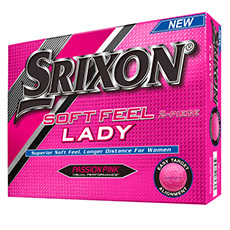 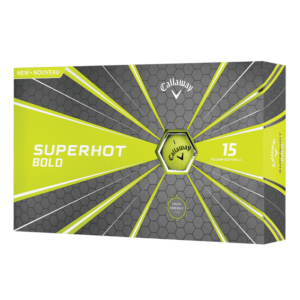 Crazy Deal Only $3/Dozen for NEW Golf Balls. 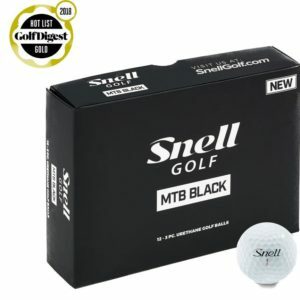 If you’re losing lots of balls or want a bunch of shag bag balls don’t miss out on this deal!